14,173 troops, including 2320 posthumously awarded for courage and heroism. President Petro Poroshenko congratulated Ukrainian servicemen on the Day of the Armed Forces of Ukraine and stressed that the Ukrainian armed forces have defended not only their country but also all of Europe by standing on the way of Russian troops. "Our armed forces are warriors of peace who stood in the way of Russian troops and defended the country and the eastern border of the European continent. Our armed forces are the warriors of courage, the fearless military professionals," the president said speaking on the occasion of Day of the Armed Forces of Ukraine in Lviv on Wednesday, 6 December. 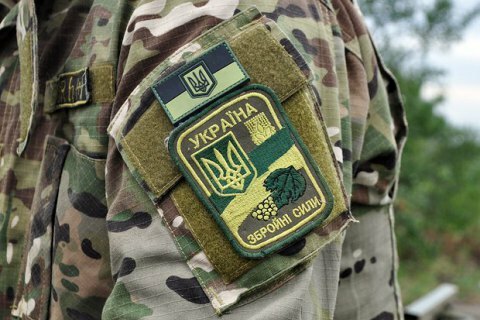 The President recalled that 37 of the 46 combat heroes of Ukraine are the servicemen of the Armed Forces. "14,173 troops were decorated with state awards, including 2,320 posthumously, for the courage and heroism," said Poroshenko. On Tuesday, the Rada adopted in the first reading a bill setting forth equal rights of women and men in the army.